Great location! Shopping, restaurants, entertainment and Highway 120 within one mile. Beautiful, home with spacious, open floor plan and plenty of room! Four bedrooms, vaulted ceilings, and a three-car garage! Enjoy your beautiful backyard with mature Redwood and fruit trees on a 7048 sq. ft. lot. 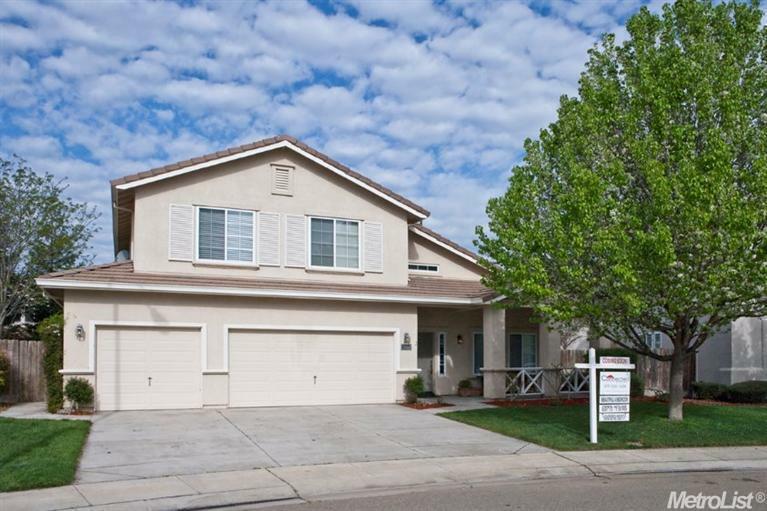 Close to top-rated Brock Elliot School and Sierra High School District. You can move right in and begin calling this your new home!